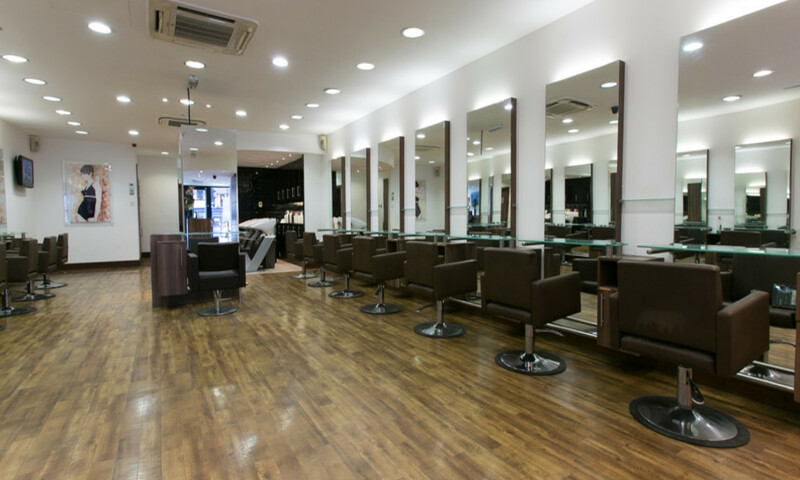 This light and open salon has a soothing atmosphere and a wonderful team. Beauty services available. HOB Salons Hatch End Salon showed their full support recently when a loyal client bravely chopped her hair off for children’s cancer charity, The Little Princesses Trust. Children’s favourite Pat Sharp has abandoned his days in the Fun House and opted for a different kind of habitat altogether, entering the I’m a Celebrity Get Me Out of Here jungle.